The Rockjumpers, of Rockjumper Worldwide Birding Adventures, are thrilled to be a part of Champions-of-the-Flyway, the world’s greatest bird race, held in Israel on March 26th, 2018. Our team of four shall assemble in Israel, coming from all corners of the globe, with Team Captain Adam Riley flying in from the south in South Africa, George Armistead from the west in the USA, Tuomas Seimola from Finland and Mike Pope in the Middle East. Together we are proud to represent Rockjumper, the largest birding tour company in the world, and to participate in this great conservation event to help protect the miracle of migration. Many people are surprised to learn that the deserts of Israel could provide such fabulous bird-watching, but the geography and geology of the area is such that it fills with birds during the spring and fall migrations. This March, The Rockjumpers will descend on Eilat and try to rack up as many species as possible, aiming to hit above the mark of 165 species, to hopefully contend among the best teams. Rockjumper has a strong conservation ethic, with a new department dedicated to Rockjumper Conservation Tours, and also uses the Rockjumper Bird Conservation Fund to provide support to various conservation groups around the world. Now we take a new step towards trying to protect birds and wildlife, as participants in COTF. Adam hails from the rolling hills and forest clad slopes of the Natal Midlands of South Africa. He grew up with a lifelong interest in wildlife, which evolved into a particular fascination with the birds and mammals of the world. Adam studied accountancy and qualified as a CPA after doing articles with KPMG. However Adam decided to pursue his passions and has since founded several ecotourism companies including Rockjumper Birding Tours, Rockjumper Wildlife Safaris and ORYX Photographic Expeditions. Rockjumper Birding Tours has grown to become the world’s largest and most successful bird tour company, operating hundreds of birding tours annually to over 100 different countries. Adam is particularly proud of the conservation initiatives he has been able to support through the work and donations from the Rockjumper Bird Conservation Fund as well as the conservation contributions generated by Rockjumper’s tours. These accumulate into the hundreds of thousands of dollars per annum dedicated solely to conservation. 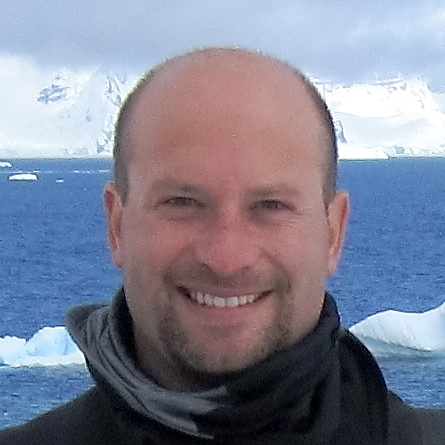 Adam has traveled extensively throughout the world, leading tours to numerous countries ranging from Antarctica to Alaska, Angola to Guyana and Bhutan to Papua New Guinea. 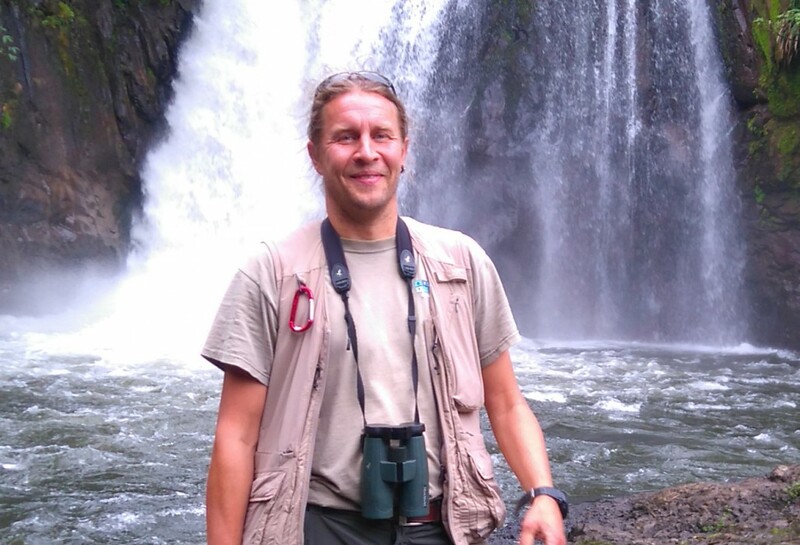 Adam is one of Africa’s most experienced birders, having seen over 2,000 species on the continent and over 8,000 worldwide, many of which he has photographed.Adam has competed in several bird races including several of BirdLife South Africa’s annual Birding Big Days, the Honduras Birding for Conservation Tour in 2016 and the Costa Rica Bird Challenge in 2017. I spent most of my childhood summers in the countryside in Southern Finland, where there were plenty of forests, bogs and agriculture areas to explore and, most importantly, birds to observe. My first close encounter with a Common Buzzard, when I was seven, triggered an avalanche that couldn’t be stopped. From that moment on, birds were number one in my priority list, which was not so highly appreciated by my teachers, football coaches or girlfriends. During the years, my birding has grown from a passionate hobby to a passionate full-time career as an ornithologist. Something must have changed, though, because I’m married and have two beautiful daughters. The part of my work what I enjoy the most, is to be able to show remarkable sightings of rare or just wanted birds to fellow birders around the world. During the last 15 years I have guided a fair amount of tours in four continents, but in my heart, nothing beats South America. Two years ago, I had an unforgettable moment, when we made a new “Big Day” world record in Ecuador with a team of friends and observed 431 species in a single calendar day. My day job in Finland is working on farmland birds research and carrying out all kinds of field surveys. Monitoring and studying the Finnish Ortolan Bunting population and its migration routes have been one the main themes for recent years. In Finland we have had two fast declining species of buntings suffering from illegal hunting along flyways and wintering areas. Yellow-breasted is already extirpated and Ortolan bunting’s ongoing decline is not easy to watch. To take part in COTF is a good and concrete way to help the protection of migrating birds. Is a South African living and working in Kuwait for the past 11-years. My early interest in birds was re-ignited after a week camping in the bush when Londolozi was in its infancy and they were introducing high school students to a life in conservation and also as game rangers. Although my interest ebbed and flowed in the early years due to other youthful distractions, it never waned. I have travelled to all the southern African countries and in later years also became a lot more interested in photography. During my time in Kuwait, I established a Blog in my first year to get Kuwait on the WP map and later I was co-editor of the comprehensive and landmark coffee table book “Birds of Kuwait”. Over the years I have found that the more I have become involved in this addictive and absorbing hobby called bird watching, the more I want to do to ensure the long-term sustainability of birds. So, I have been involved in a number of projects with Birdlife Middle East and International specifically related to the killing of migratory birds along the East Asia flyway. I am looking forward to being a part of COTF 2018 with Rockjumper and meeting all the other teams and for me, the ongoing cause of COTF is the highlight of the race itself. 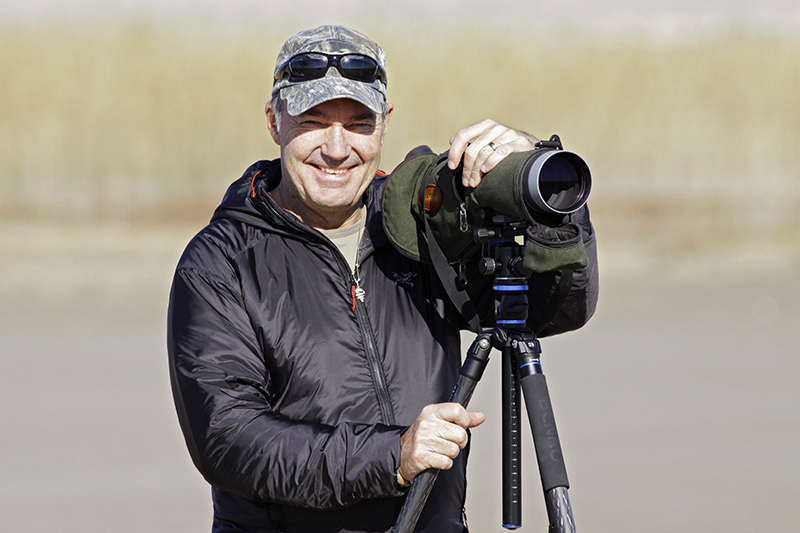 George Armistead, a birder since the age of 9 years old, has a long history in connecting people with nature through his writing, and through ecotourism and expedition travel. Currently chief network officer at Rockjumper Worldwide Birding Adventures, which operates over 300 tours annually, George is also a professional wildlife guide with 20 years of experience. 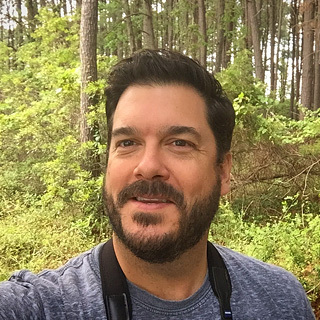 He has led trips to all seven continents, and from 2012 – 2016, he managed the events program for the American Birding Association, and served as an instructor at ABA young birder camps. He has authored two books on birds including Better Birding: Tips, Tools, and Concepts for the Field (with co-author Brian Sullivan) and The ABA Field Guide to the Birds of Pennsylvania. Based in Philadelphia, George spends much of his free time outdoors, but also loves Philadelphia sports teams, and the city’s dining scene and nightlife. This will be George’s 2nd time participating in COTF, as he was on hand for the inaugural race in 2014 as well.